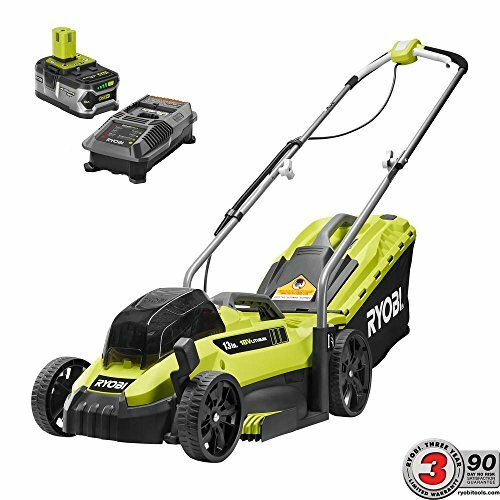 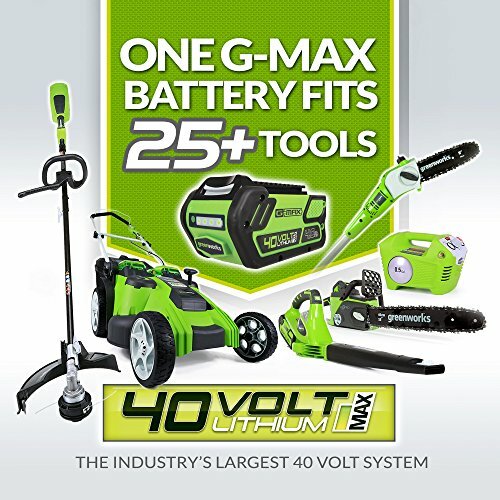 This Ryobi ONE+ mower, powered by an 18-Volt 4.0 Ah Lithium-ion battery, is compatible with over 100 other ONE+ tools. 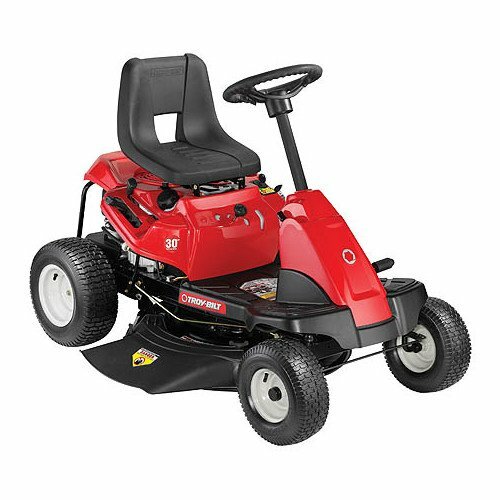 With a push-button start and 5-position single point height adjustment, you’re ready to begin in seconds without having to worry about gas or oil. 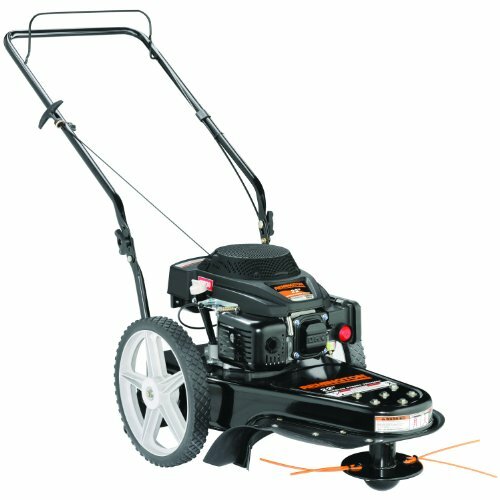 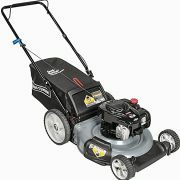 The Lightweight design and carrying handle, make this mower easy to move from 1 place to another. 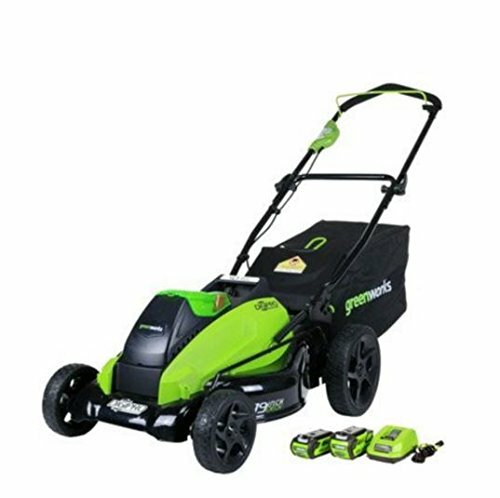 The durable, hard top grass bag, and 2-in-1 mulching or bagging system allow you to get the job done quickly. 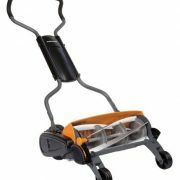 The easy fold down handles make it simple to store when the job is done.